AN elegant curved staircase leads to a spacious master bedroom taking in panoramic ocean views to the north. The master bedroom is a retreat within itself, it has an impressive ensuite complete with spa, double vanity and large walk in robe. This upper floor also has three more bedrooms and a sitting room complete with built in wet bar and fridge. 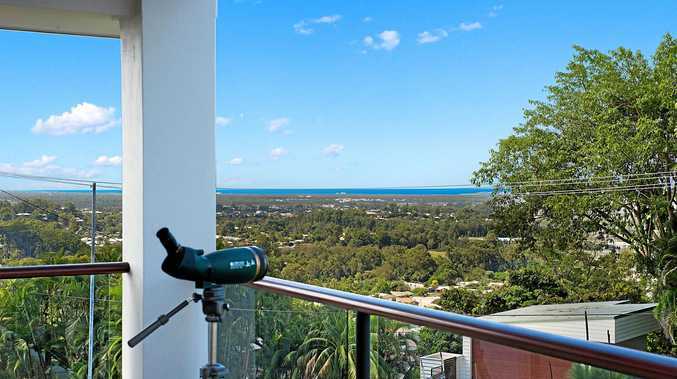 There is a full length covered balcony opening from both the master bedroom and sitting room taking in sweeping ocean views from Maroochydore to Mount Coolum and beyond. The home is perfect for the busy family or for those who love to entertain with ground floor living areas that flow effortlessly to a insulated spanline covered pool terrace. Buderim's northern escarpment is among the most desirable locations on the Sunshine Coast for good reason. Not only does it offer the ideal aspect enjoying cool summer sea breezes and warm winter sun but also value for money. Sylvan Street is a beautiful tree lined quiet cul d sac with easy access to Buderim Village, beaches and the motor way. 7 Sylvan St will undoubtedly offer great value. 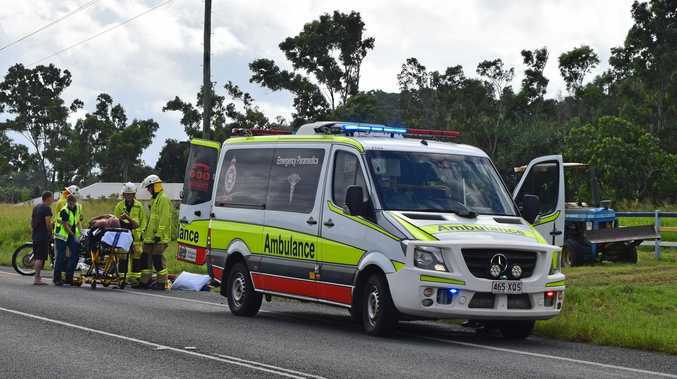 News Deadly Choices held a community event in Proserpine on Wednesday.